The private lives of the seemingly blessed is not always the view people expect. Such is the case for Jeff and Nikki Singleton. From the outside the couple seems to have it all in terms of secure careers, productive financial planning, possessions and a great marriage. 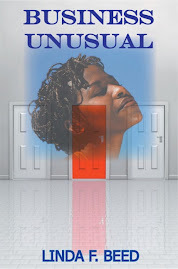 What will come to light in this necessary story from author Michelle Larks is what really happens behind closed doors and whether or not their faith will be enough to help them overcome. Added to their marital woes is a unexpected event with the ability to pull the two farther apart. 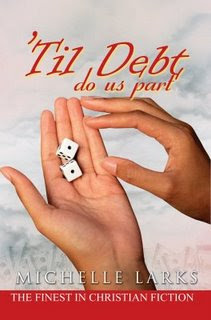 ‘Til Debt Do Us Part speaks to the challenges that beset marriages when past hurts go unresolved and unspoken needs fester. 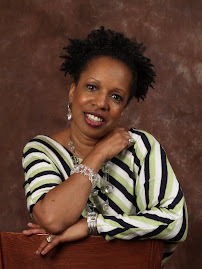 Michelle, may you continue to turn out powerful, God ordained manuscripts. You are a dynamic writer!